Designed for Police, Military, Tactical Forces and Hunters. 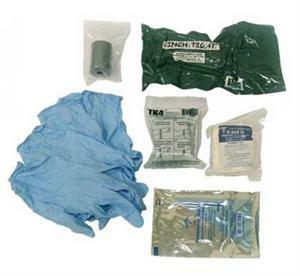 Our refill kit for the Trauma Kit NOW!™ contains the basic essentials for treating gunshot wounds and other trauma. (1) Petrolatum Gauze Pad 3" x 9"